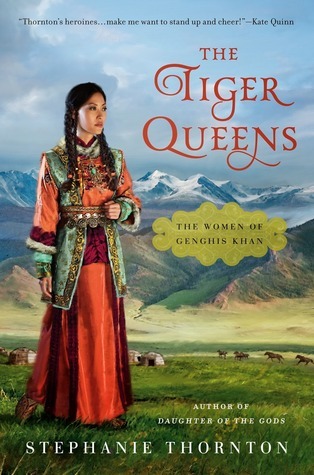 Thanks to the Publisher and HFVBT, I am ecstatic to be able to offer a copy of THE TIGER QUEENS for your enjoyment! 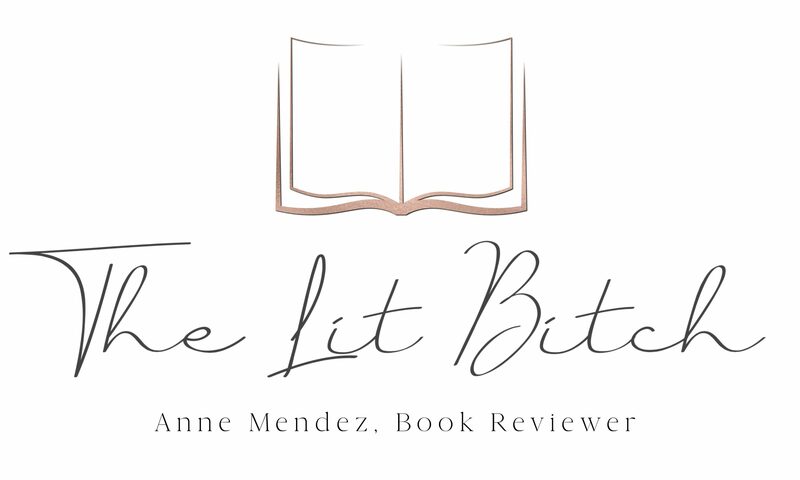 Giveaway is for one paperback copy. Winners will be announced 11/26/14. (+1) I am an email subscriber (same address mentioned above). So if this does count for an entry, my total tally should be 8. Following your blog via this email.